Mumblings of a one off man mental. Has anyone else seen the Roger Delgado: The Master documentary on the Frontier In Space dvd? I would recommend it to anyone who loves Roger Delgado as The Master. He was such an amazing actor and this documentary really upsets me when I watch it because he died in such a tragic way. He died on location in Turkey whilst shooting the (never-completed) feature film Bell of Tibet. He was killed, along with two Turkish film technicians, when the chauffeur-driven car in which he was travelling went off the road into a ravine. He never even got to make that final Master story that would of seen him go out in a blaze of glory. He was good friends with Jon Pertwee and the 3rd Doctor often remarked that Mr Delgado's death at the age of 55 was one of the catalysts that led to his own departure from Doctor Who. Everyone in the documentary say so many wonderful things about him including Chris Barry, Terrance Dicks, Katy Manning & Barry Letts. 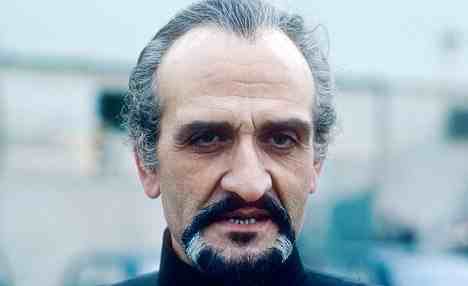 For me Anthony Ainley, Eric Roberts, Derek Jacobi and John Simm will never be as good as Roger Delgado in the role. "I am usually refered to as the Master...universally." RIP Mr Delgado. You were The Master. 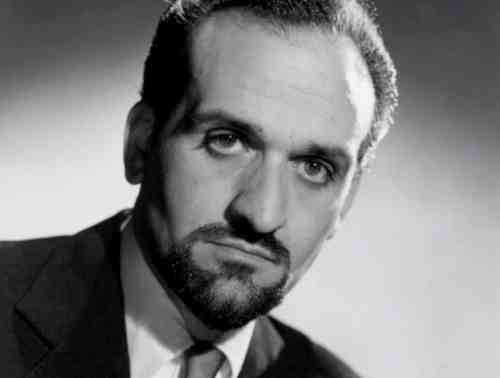 Roger Caesar Marius Bernard de Delgado Torres Castillo Roberto (1 March 1918 – 18 June 1973).